5310N Dell 5310N Printer - Refurbished with 6 months Return To Base Warranty & Working Consumables. 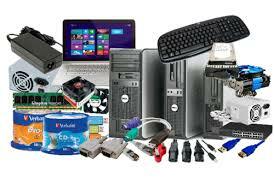 The Dell 5310N Printer is as good as buying new as all worn parts are replaced. This saves you up to 50% off the price of a brand new printer. We are confident that you will be 100% satisfied with your Dell 5310N Printer and are here to help with any support questions you may have. The Manufacturers part number/product code for this item is: 5310N. - Robust: Prints up to 250,000 pages per month (maximum duty cycle) and a typical monthly print volume of 4000 to 16000 pages. Depending on your office needs, the 5310n can be upgraded to include a duplexing unit, envelope feeder, and wireless 802.11b/g networking adapter. Plus, for maximum efficiency and flexibility, up to four additional 500 sheet paper drawers can be stacked underneath the unit, allowing a maximum input capacity of 2600 sheets of paper. For maximum output capacity, add up to three output expanders, each with a capacity of 650 sheets of paper, giving a maximum output capacity of 2200 sheets. The 5310n has the speed, duty cycle and features to address mid- to high-volume printing across virtually any networked environment. The standard toner that the 5310n includes when purchased has a 10,000 page1 print capacity. You can also purchase the high-capacity toner cartridge (20,000 page capacity1), or maximize your cost savings and reduce replacement frequency with the extra-high capacity toner (30,000 page capacity1). Because security is always an issue, the 5310n allows you the option of locking the printer’s operator panel to help prevent unauthorized changes to the printer settings. Print jobs can also be sent securely to the printer to be printed only after the user enters a PIN number at the operator panel of the printer. The 5310n’s operator panel features easy-to-read menus and a large LCD display with graphical Help icons. The 5310n produces high-quality, high-volume prints while helping you to reduce your total cost of printing. 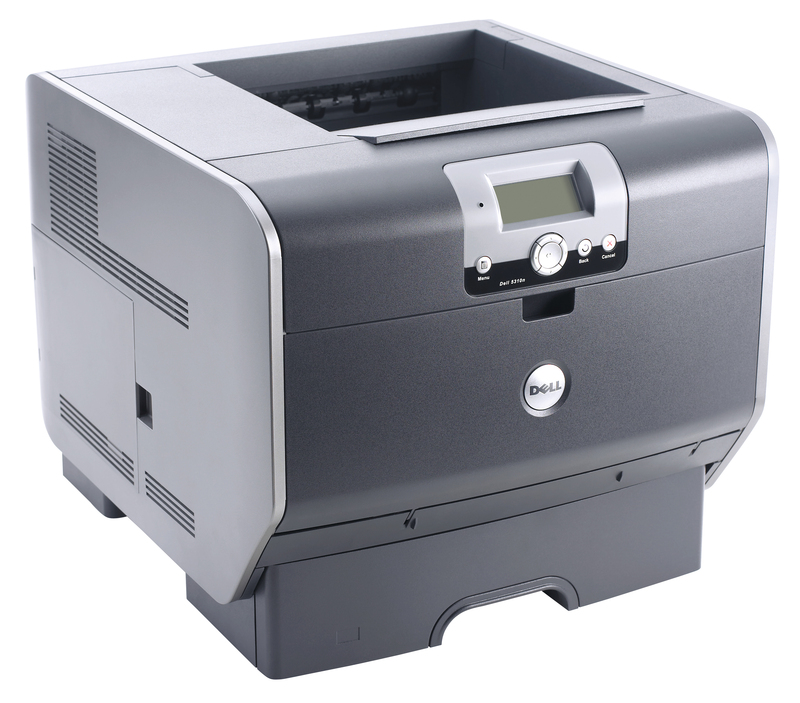 The 5310n provides you with the media-handling and printing accessory options that you need. Plus, its advanced professional design fits nearly any work environment and requires very little space.